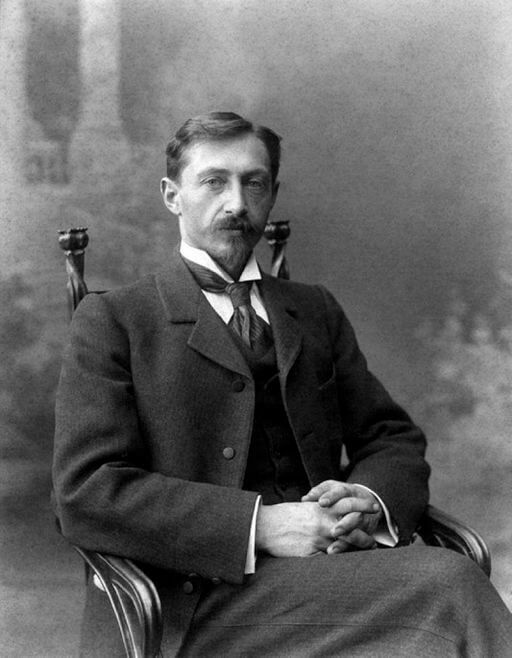 Ivan Bunin (1870 - 1953) was the first Russian to receive the Nobel Prize in Literature in 1933. Sometimes described as "Bunin brocade" his artistry in prose and verse is considered one of the language's richest. He is best known for his novella, The Village (1910) and his short story collections, Dark Avenues (1946) and Cursed Days (1926), his diary from 1917–1918. Bunin's reputation as an anti-communist and gifted writer put him in leagues in the realism traditions of Anton Chekhov and Leo Tolstoy. Bunin emigrated to France, where he died following a heart attack in Paris in 1953. "Poetry lives long, and the longer it lives the better it becomes—like wine." You may enjoy our collection of Russian Writers.